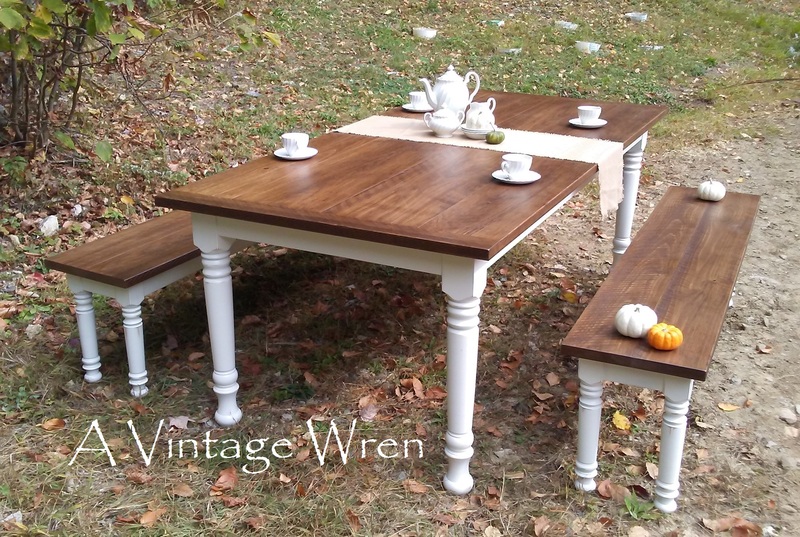 We are a small family owned and operated custom furniture company, located in Goffstown NH, where we handcraft each piece in accordance with our clients' specifications. Specializing in dining tables, we create each one with time honored traditional all wood joinery, hand selected lumber and true breadboard ends, making each piece to last a lifetime and to be passed onto the generations which follow… We believe that the "Farm to Table" movement is more than the food we eat, but that it should be a way of living life and conducting business. Believing in the importance of a local, sustainable economy we have made it our mission to purchase lumber which has been harvested, sawn and kiln dried within our home state.